Autumn is coming – according to the calendar, at least – in Buenos Aires, so join us this month for one last summer quiz before lots of people bizarrely start wearing an extra layer when they leave the house even though the temperature’s still in the mid-to-high twenties (Celsius). Can anyone end Cat’s Whiskers’ run of four quiz wins in a row? Come and have a go if you think you’re smart enough! 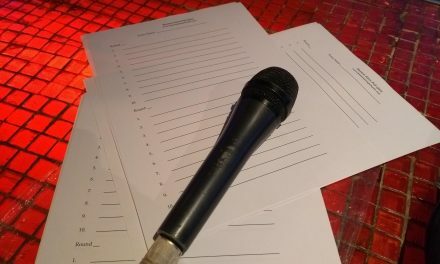 The quiz will take place on Monday 13th March, starting at 7:30pm at La Cigale: 25 de Mayo 597 (corner of Tucumán).